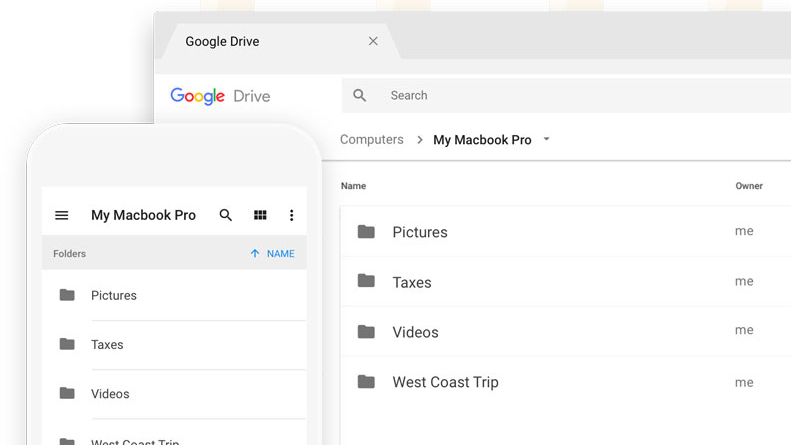 Google's Backup & Sync desktop app, formerly known as the Google Drive client, has received several major updates lately. It added advanced file syncing controls in December, and NAS support in February. Google has now released another update, with the major change being a fix for syncing High Efficiency Image File Format (HEIF/HEIC) pictures. At some point in the past, backed up HEIF images stopped being visible in Google Photos - they could only be located in Drive. This bug was mainly a problem for iPhone users, since iOS 11 added the ability for some devices to capture images in HEIF. The issue has now been fixed, but it doesn't apply retroactively - users will need to re-upload the affected images to have them appear in Photos. The update was released on April 17, so if it hasn't been pushed to you already, it probably will be soon.